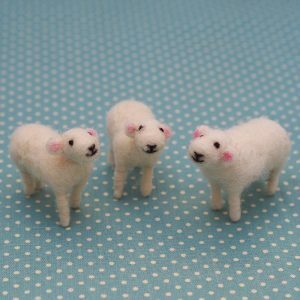 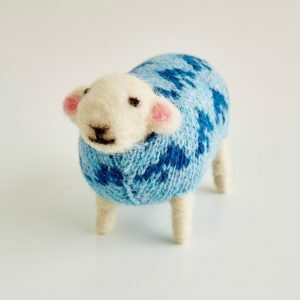 Category: Spring, Easter, Handmade Sheep. 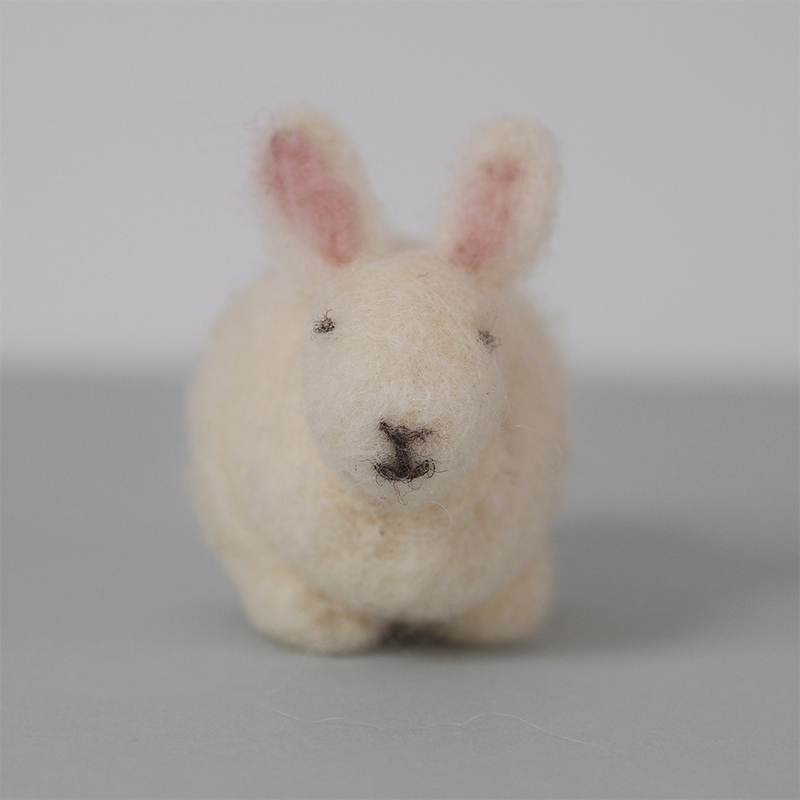 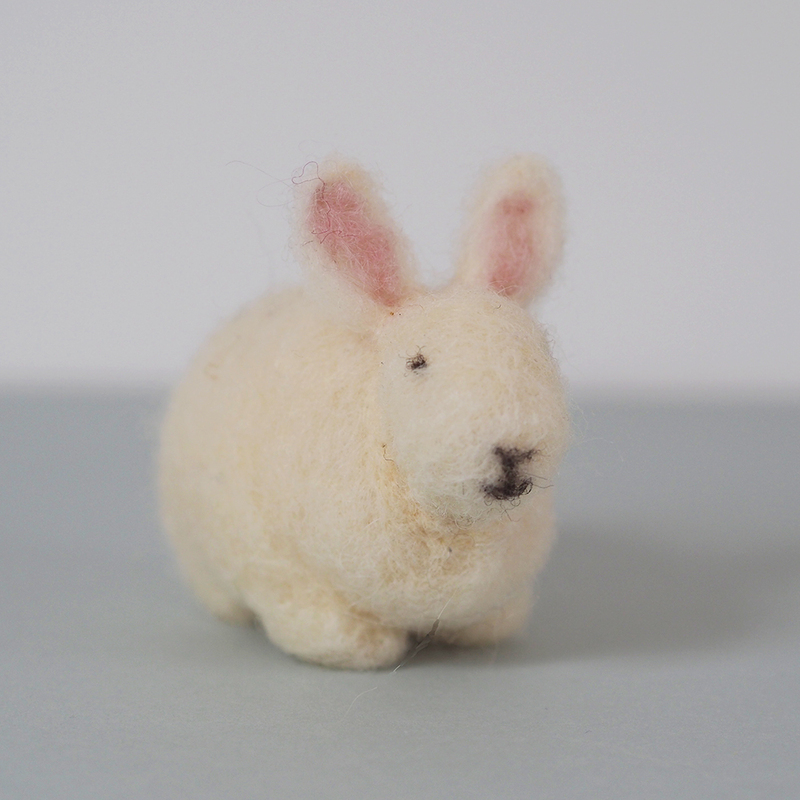 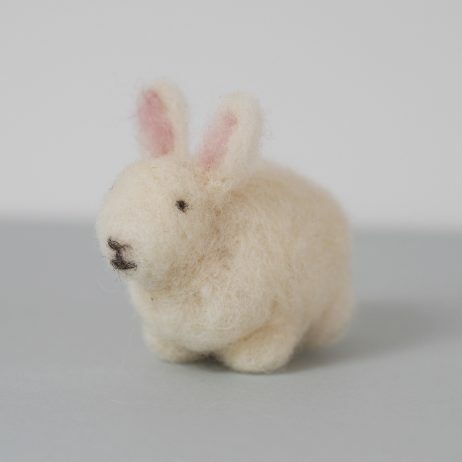 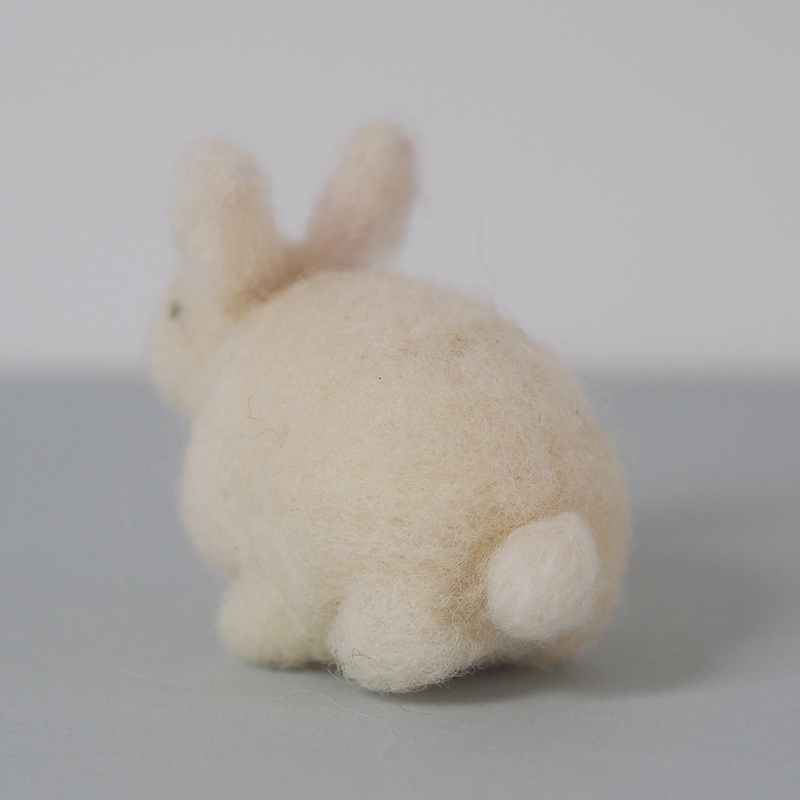 This Little Bunny is lovingly handmade using wool from Welsh Lleyn Sheep. Measuring approximately 9cm long and 6cm high and comes in a white gift box. We have limited ready made stock of these Little Bunnies. 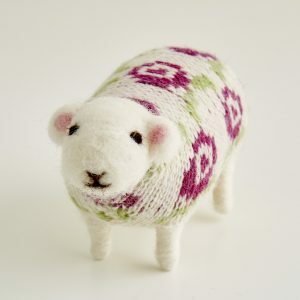 Once sold out they can take 2-4 weeks to make and we will advise on a more accurate date. 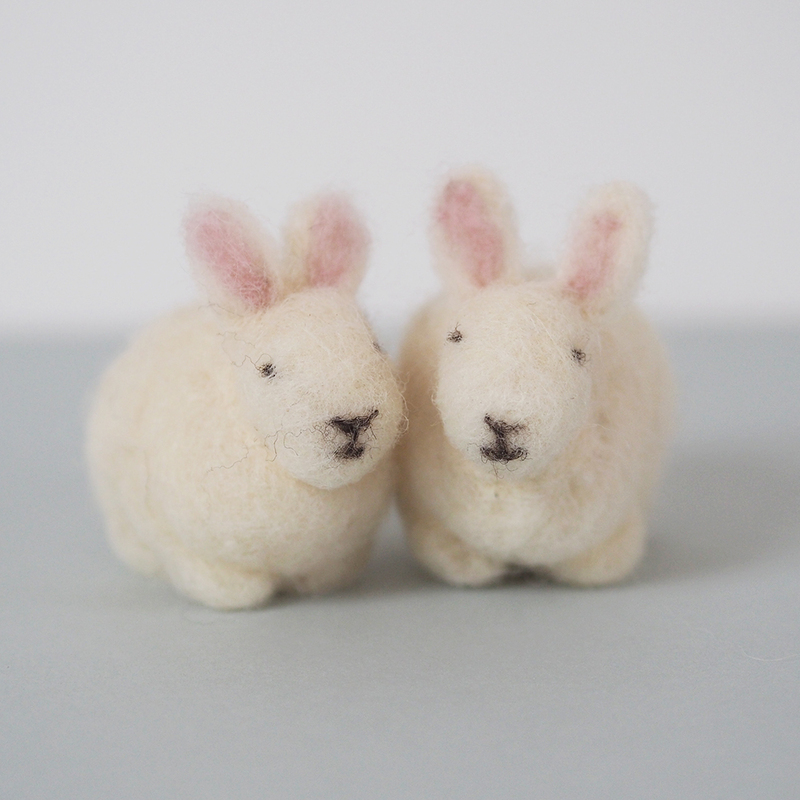 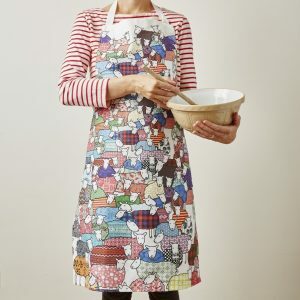 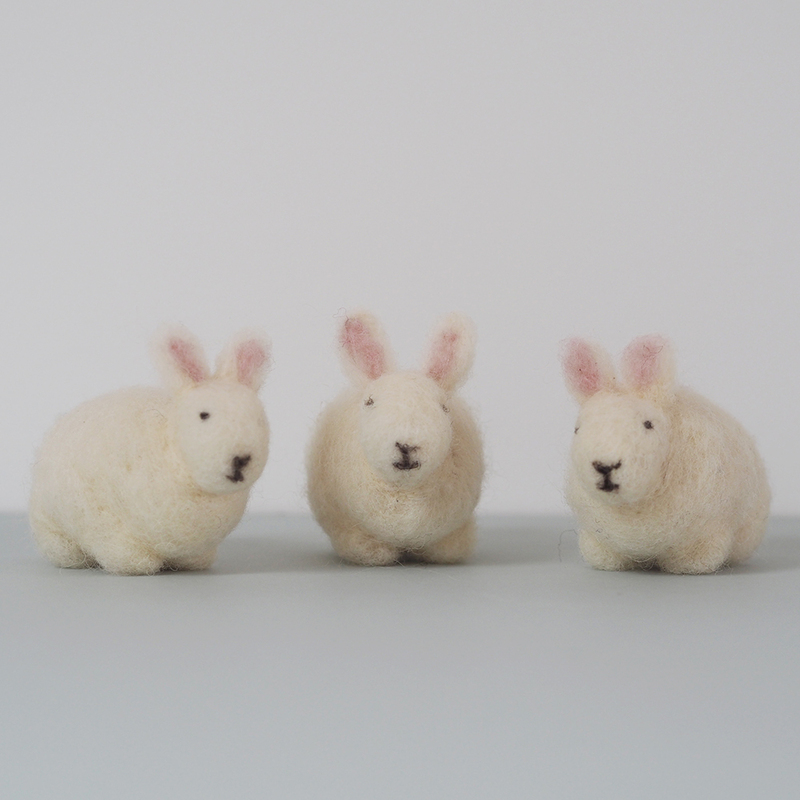 As they are made by hand, no two bunnies will be exactly the same and may vary slightly.